Following a gargantuan effort, ITS has retired the Andrew File System. The Andrew File System (AFS) is a distributed file system that UNC-Chapel Hill used for 22 years until ITS decommissioned the service on November 13, 2018. While AFS was once integral in numerous ITS and campus wide business services, the number of active users at the University had dwindled. Globally, use and support for the system also have declined. 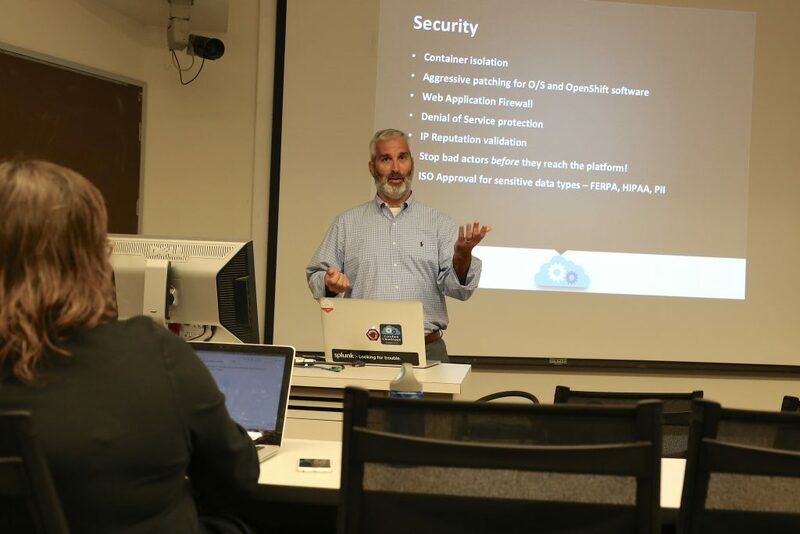 Ultimately, IT leaders from across campus determined in September 2017 that UNC-Chapel Hill needed to end the AFS service because of security, privacy and future stability concerns. During the project, ITS identified 9,085 AFS users, including 569 active users. Some 2,772 users deleted their AFS space. In addition, the project team identified, migrated or deleted more than 800 sites across 40 different departments or contacts. Taking a planned methodical project approach enabled ITS to decommission AFS as planned on November 13. 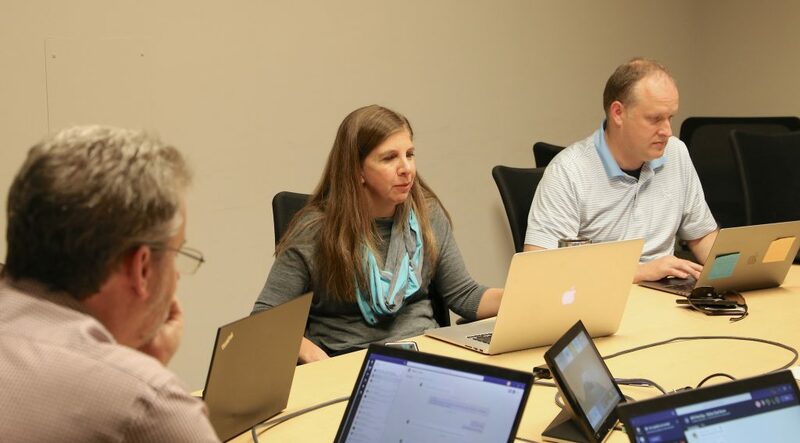 “This involved putting together a project team of 20 people meeting every week for 42 weeks and working and communicating with over 50 IT partners across campus,” said Brenda Carpen, Project Manager with ITS Infrastructure & Operations. Along with Carpen as project manager of this decommission, ITS’ Matthew Mauzy, who handles special projects and manages emergency response technology, was instrumental to retiring AFS. He led ITS’ effort to assess an AFS decommission and served as co-project manager. Retiring AFS had been a quest over the course of three assistant vice chancellors at ITS. John Mack, AVC of ITS Infrastructure & Operations, pushed the decommission over the finish line. Retiring AFS was an arduous effort. One of the challenges for a project of this nature, Carpen said, is that the system ITS was decommissioning worked very well for the people who were using it. AFS was extremely reliably for two decades. It provided a variety of functions: website hosting, application hosting and file storage, all in one place. Also, while other applications offered more functionality and replaced functions that AFS provided, there was not one solution that could replace everything that AFS provided. In any case, the University’s Blueprint for Next strategic framework and ITS’ mission call for ITS to provide efficient, dynamic, and scalable technology, but AFS was not that. Besides, ITS needs to shed old technology in order to have the capacity to roll out new technology. At the onset of the AFS project, the team socialized the need to decommission the system and earned buy-in from campus that this was the right course of action. That was very important, Carpen said, to ensure AFS could be retired. 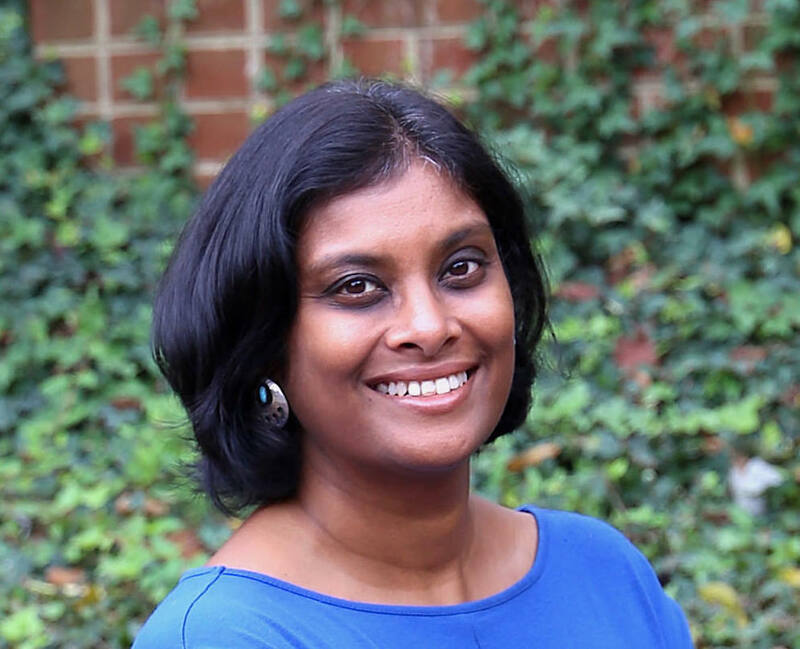 “The project team provided IT leads across campus with an exceptional amount of data and reports to help them understand how many people were using AFS and how often, and to lay the foundation for planning for decommissioning,” she said. During the course of the project, the team also sent out hundreds of thousands of emails to encourage and remind people with AFS accounts to move and/or purge their content. In addition, the team provided AFS account holders with a self-service tool for deleting their account. Essentially an easy button for users, that tool was developed by Todd Lewis, Solutions Engineer of ITS Infrastructure & Operations. Lewis created and/or deprovisioned Onyens and their associated AFS home volumes from Carolina’s rollout of the file system in 1996 until its decommissioning. Another key to the success of the decommission was an AFS-free day. Announcing a decommissioning date early on was a very effective way of convincing people to take action. ITS reinforced that message of taking action by holding a practice day without AFS on September 11, 2018. On that day, access to AFS services was shut down, enabling ITS and AFS customers to discover any surprise dependencies on AFS services far in advance of the November 13 decommission date.